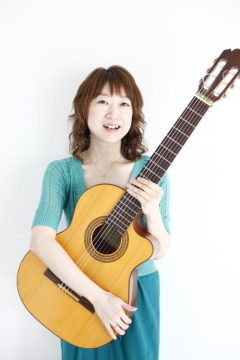 Leading Japanese bossa nova singer-songwriter and guitarist, Inuzuka Saeko offers her second album. As a child she became interested in and practiced a number of instruments, such as organ, drums and trumpet. She also tried out various musical styles, including soul, blues and jazz. In the end she picked up the guitar and found that bossa nova was the music she loved most. This time she recorded with hard BOSSA, a three-piece band consisting of bass, piano and drums/percussion. 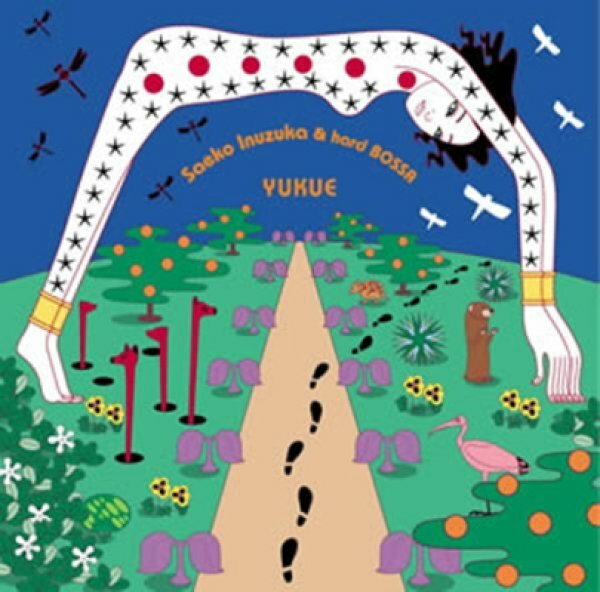 Most of the songs were written by Inuzuka herself, with some tracks recorded live in the studio - adding a spontaneous edge to the album. With a great sense of rhythm and delicate melodies and lyrics, she manages to give a sensitive Japanese twist to this peculiarly Brazilian music.